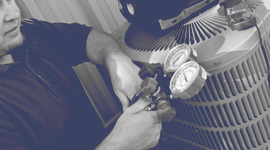 Moore Texas Air Mechanical Services LLC - Welcome To Our Website! 18 Months Interest Free Financing Available (*WAC). Call for Details! 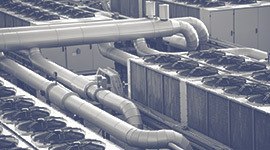 Owner, Randal, has been in the industry for over 25 years, providing the residents and business owners of Houston with first-rate HVAC service; along the way, he’s learned a thing or two about HVAC installation and repair. 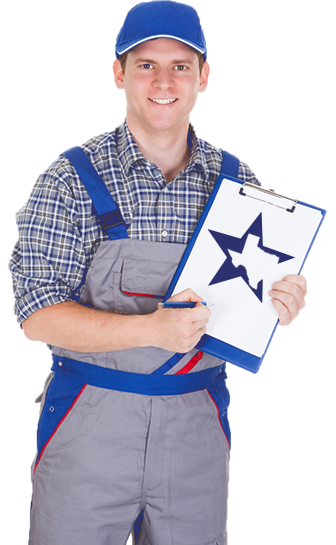 Built on a foundation of integrity and honesty, it has always been our goal to provide a level of expertise and care that our valued customers can trust and rely on. 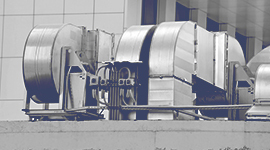 Guaranteeing both our work and the dependability of our equipment, our HVAC company offers high-end value at a competitive rate. 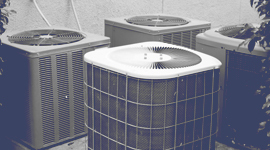 It has always been, and will remain, a point of pride for the Moore Texas Air Mechanical Services LLC team to deliver service that promises complete and total customer satisfaction. Interested? Call today!